Previously published in “Crusty Pie” (just the first paragraph) and “Bonnywood Manor” (the extended remix). No changes made for this post. 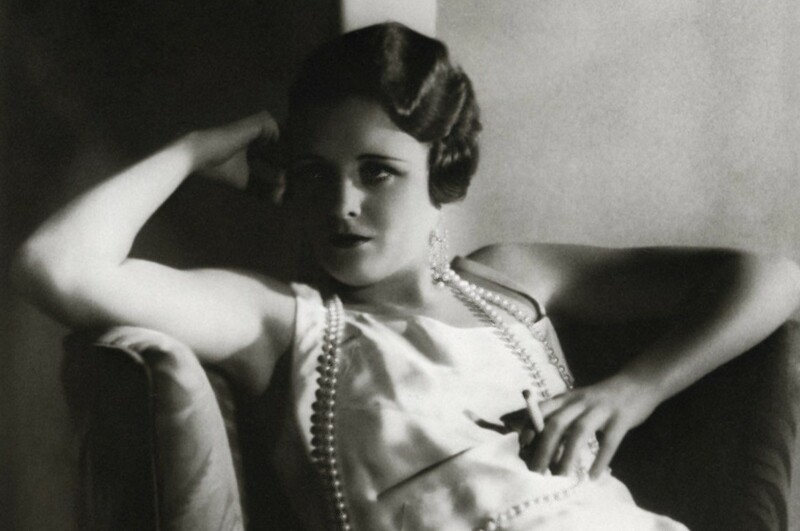 Side note to the classic-movie aficionados out there: My notes indicate that this photo is Mary Astor in a still from “The Maltese Falcon”, but now I don’t recall this scene. (I could very well be having a senior moment.) Anyone have some insight? I take it the photo was prior to Angelina’s pouty lip enhancement? It has been suggested that if one is in a plane wreck over an ocean, or on a boat that has issues of the watery kind – that the lips may be used as flotation devices. I admit I’ve not been a fan of Ms. Pitt er koff koff koff Jolie koff koff (I hate senior moments. I KNOW Brangelina is over and so done with) since she wrested that wimpy Brad person from the clutches of Jennifer. Because the latter made such a cute couple, while the former were on the really scary side. And Ms. Astor? Ah. I don’t know much about Ms. Astor, except her surname was once associated with a really upscale hotel or something..or was that the ASTORIA? Tomato/tomahhhto. As soon as I heard her name was Angelina I knew this one would be risque. Every woman with the word Angel in her name that I have ever met the Angel referred to was Lucifer.